The wonderfully talented Alice Brown’s new release was on May 26th. 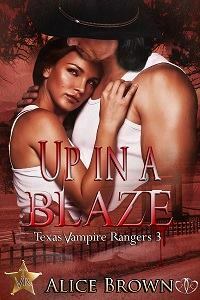 It is the third book in the Texas Vampire Rangers series published by JK Publishing, Inc.. The book is called Up in a Blaze and is the story of Donte and Cassandra. Please welcome two fabulous authors to this week’s Wednesday Words—Alice Brown and Lady V—the phenomenal Mother/Daughter writing team of the Dragons of Dragonose and the Texas Vampire Rangers series. 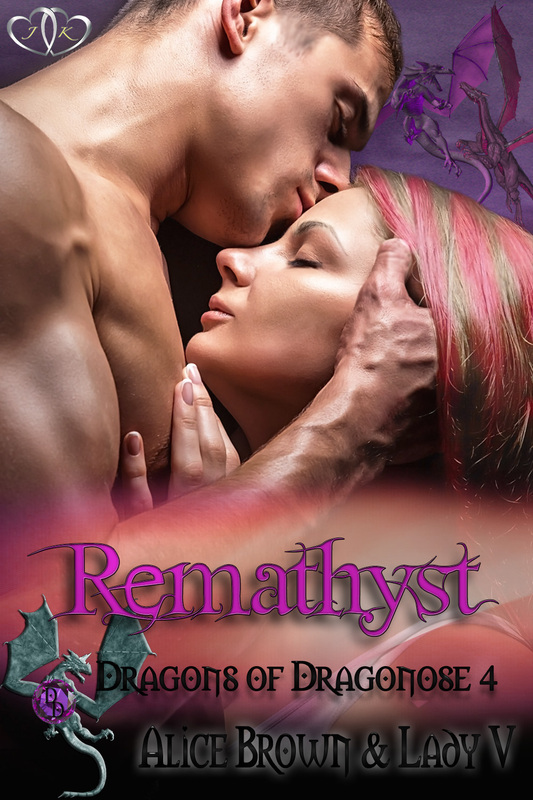 Their latest book, Remathyst, book four in the Dragons of Dragonose series was released last week. In book four of the Dragons of Dragonose: A major revelation hits the quiet, peaceful place of Dragonose, revealing not all is what it seems. They learn of traitors who live among them, all the while turning over their own people to the enemy. Leaving King Thoran struggling with his failure to keep a portion of the Dragonose people from living in despair even if he had no prior knowledge. Dr. Quinn never expected to have a mate. He couldn’t leave to look for her when the Dragonose population depended on him. 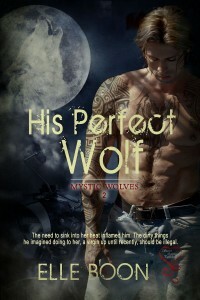 But when he is needed on a rescue mission for his people, he finds the mate he has waited a lifetime for. The problem—after the experiences she has endured, she wants no man. Paulina is given a second chance at life, she just doesn’t know if she can handle it. 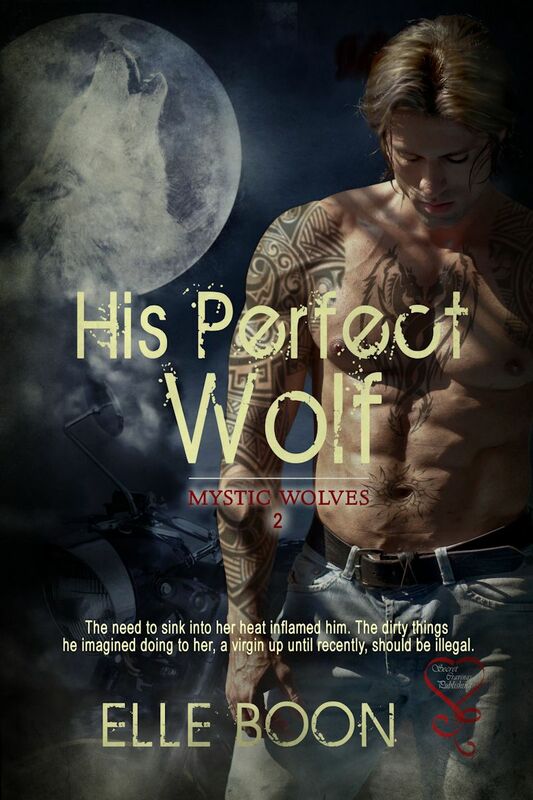 Can she put the past behind her and grab a future that promises patience, acceptance, protection, and love? Or will she leave a mate to mourn her loss after just finding her? Join the warriors of Dragonose as they face the enemy in a fight to free their people. All the while proving why they are the king’s elite. Doc retired to his private quarters, which was connected to the back of the medical unit. He tried to push the upcoming mission and everything surrounding it to the back of his mind, but it wasn’t working. Guilt like he’d never experienced before plagued him. As he lay on his bed, curled on his side, he grabbed an extra pillow to cling to, wishing he had a mate to hold instead. What would it be like to have a female for times like these? Would she understand what he was going through and hold him tightly, assuring him everything was going to work out? Would she be willing to work at his side day in and day out, caring for their people? As these questions spun around in his head, he sank deeper into depression. He had all but given up on ever finding his mate. Wherever she was, he was sure he would never come in contact with her. He worked long hours and never had time for extended leave, so how could he find her? Yes, the king would grant his request in a heartbeat, but he would never make the request. He knew to do so would leave his fellow man without the health care they deserved. Not only was he a damn fine medical doctor, he also was one of the very few people on Dragonose who had natural healing abilities through their dragons. King Thoran and Blain’s mate, Natasha, possessed the abilities but to a different extent. Now Dominic’s mate, Meldamiriel, as an Omega elf, also had some healing abilities. Wow, what would it be like to have a mate with those abilities? Truth be told, he was a little envious of both Blain and Dominic. Both men’s mates were stunning, sweet, and had unique powers. All the traits he was looking for in a mate. Finally, the last twenty-four hours caught up with him, and he fell into an uneasy sleep. I have to say I love the Dragons of Dragonose series and Remathyst does not disappoint. I highly recommend these books. I want to thank Lady V and Alice Brown for sharing their books with us on this week’s Wednesday Words. If you’ve read any of their books please leave a comment I know they’d love to hear from you. Until next time have a great week and happy reading!